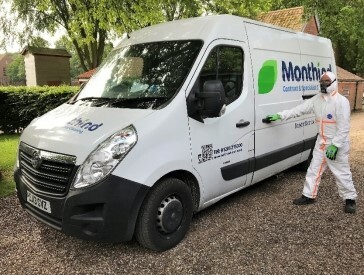 East Anglia’s largest contract cleaning company, Monthind, has enjoyed another year of exceptional growth and is looking forward to starting the New Year on the same track. As CBRE Asset Services’ chosen partner for cleaning and associated services, Monthind provides cleaning, window cleaning, pest control, grounds maintenance and waste management services. Monthind was also awarded via Wates Construction, the construction firm responsible for delivery of the QI, the contract to provide the post-build clean prior to its opening. “It is a testament to Monthind’s investment in its people and processes that we are always in a position to deliver a proven high-quality service, even in complex environments. 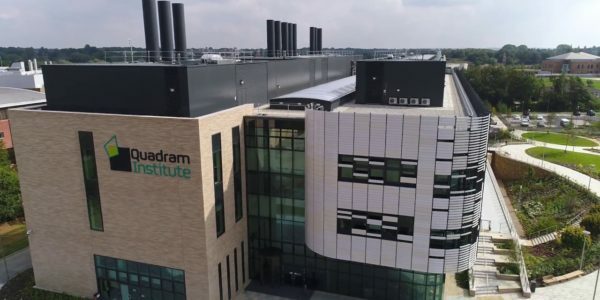 We recently secured a multi-service line contract at the new state-of-the-art Quadram Institute (QI) medical facility in Norfolk. 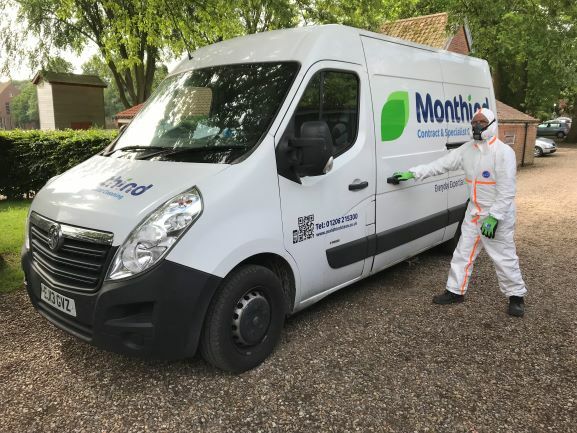 Simon Biggs, Partner at Monthind Clean, explains: “We have secured a number of large contracts across a range of industry sectors this year, demonstrating our ability to offer a variety of services to meet sometimes challenging requirements. 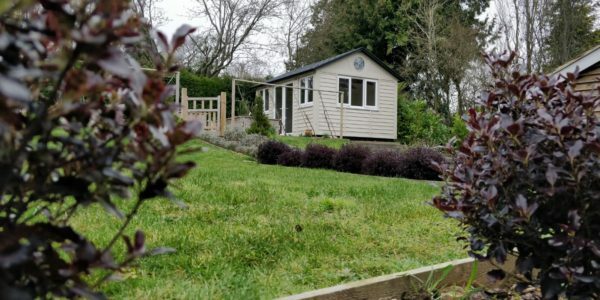 They’ve also recently secured a three-year long contract where they’ll be working with the East Anglia Reserve Forces & Cadets Association (RFCA). 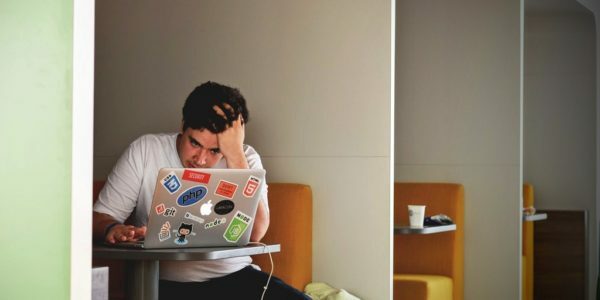 Yet another example of how the company’s expanding their remit to match the client’s needs. The contract will see Monthind deliver specialist cleaning services at firing ranges across the region. A group of local teams formed the county will be Donning full personal protective equipment, and will be visiting sites with specialist equipment. This list of equipment features, explosion proof vacuum cleaners. “Growing as a business is not just about winning new contracts, “continues Biggs, “it’s about improving delivery to hold on to existing customers, embracing new initiatives, recognising and rewarding loyalty and commitment to Monthind, and supporting our local community.” Also, the team at Monthind contributed to raising money for their chosen charity, Little Havens Hospice and are excited for this to continue in 2019. For more information visit the Monthind web page.